In our basic course System Monitoring with Check_MK, you learn how to set up a professional monitoring system and structure it in a sensible way, to monitor the network, servers, operating systems and applications. You do not need any Linux expertise. All that you need to know, you will learn in the course. For this we follow a very practical approach. First we install a full monitoring environment with OMD, then we address the monitoring of Windows and Linux, network devices and services as well applications step by step. This way you learn how Check_MK operates, how acknowledgements and downtimes work, the difference between passive and active checks, how to configure notifications, how to assign hosts and services to users, and a lot more. 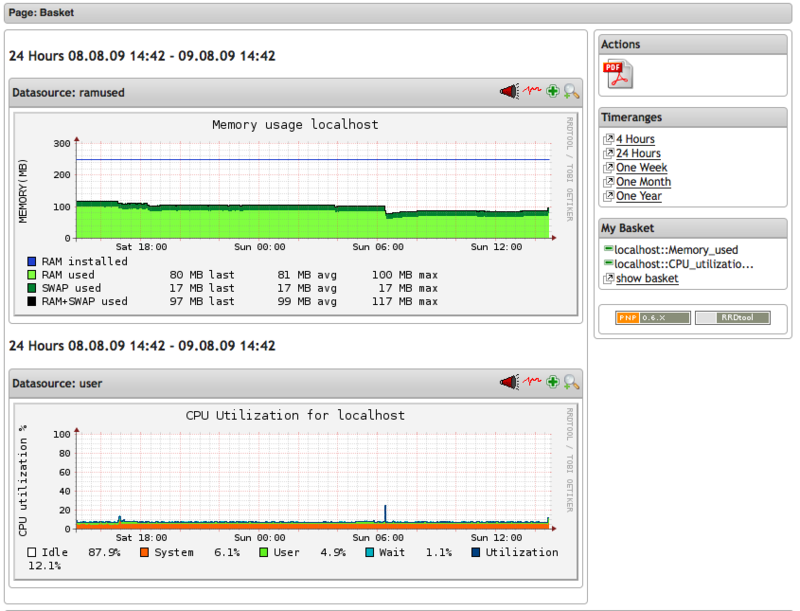 With the add-on PNP4Nagios we will record and graphically evaluate metrics (e.g. PING times, network load, cpu utilization) over a longer period of time.With NagVis we create graphical maps and diagrams to represent current system states clearly. Note: After completing this course, or should you already have learned the contents in practice, you are optimally prepared for our exciting part two: System Monitoring with Check_MK – Part 2: Advanced Topics.